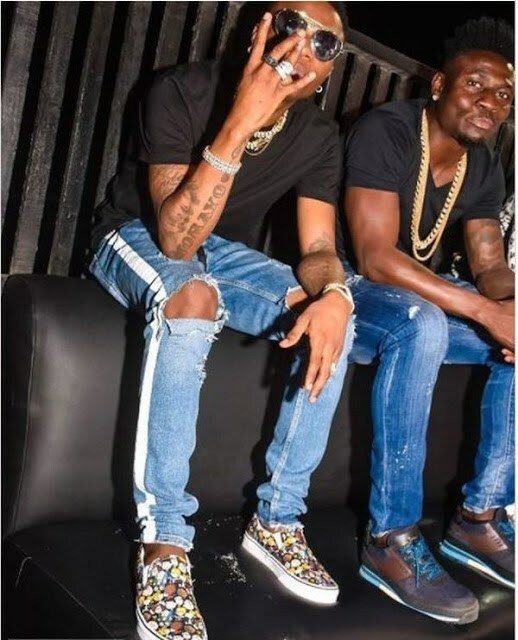 Nigeria International, Obafemi Martins is popularly known as Obagoal recently caught up with Nigerian superstar singer, Wizkid as they bought spent a cool party time together at Oniru Private Beach in Lagos. 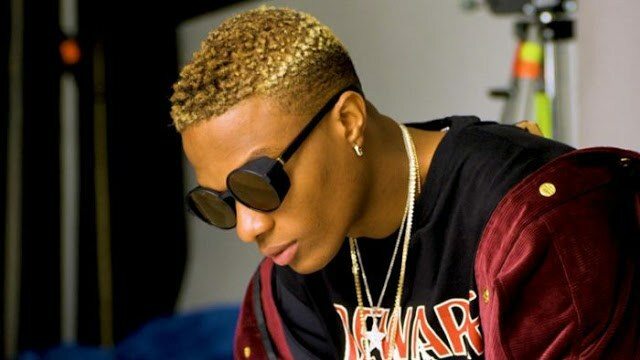 The Shanghai Shenhua striker who is known for spending his vacation in Nigeria has always shown support and maintain good relations with the Starboy Records boss. Aside from his social life, Martins has been incredibly hot in front of goals with seven efforts in 13 league appearances in the Chinese top-flight last season and has been tipped for a chance in Nigeria’s 2018 World Cup campaign. 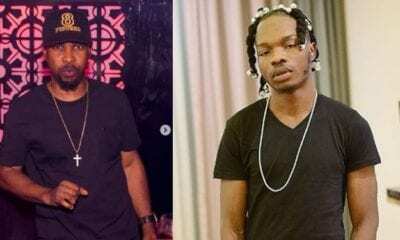 Going by their recent activities, the duo is arguably the kings of Lagos night social life.